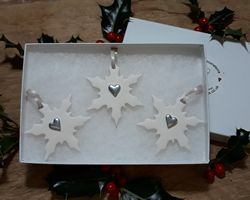 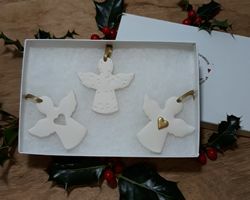 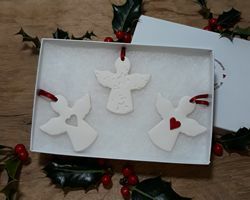 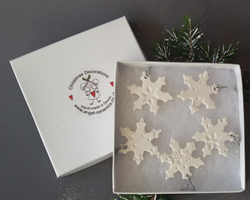 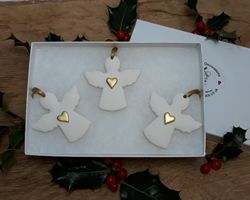 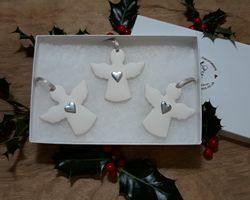 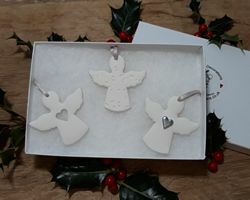 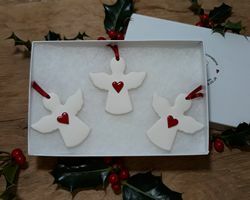 Angel-Ceramics - Christmas Tree Decorations - Boxed Sets. 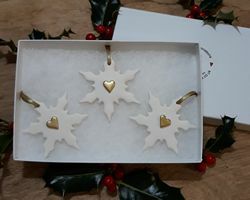 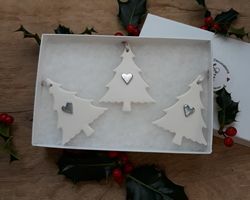 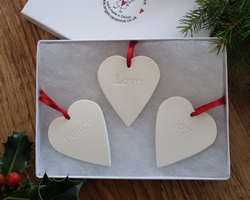 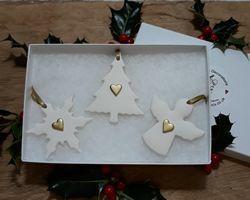 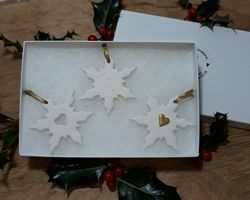 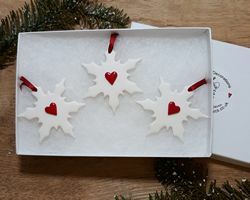 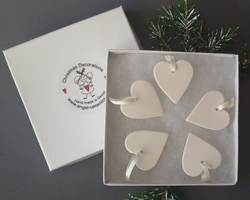 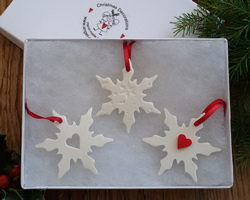 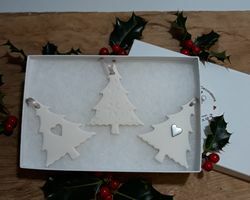 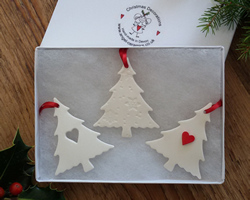 Our stylish Boxed Sets of Christmas Decorations are really lovely gifts. 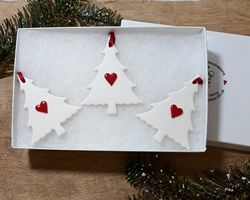 Perfect for dinner parties but also your own tree! 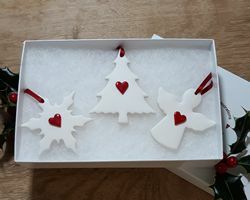 Really easy to store safely away for next year.